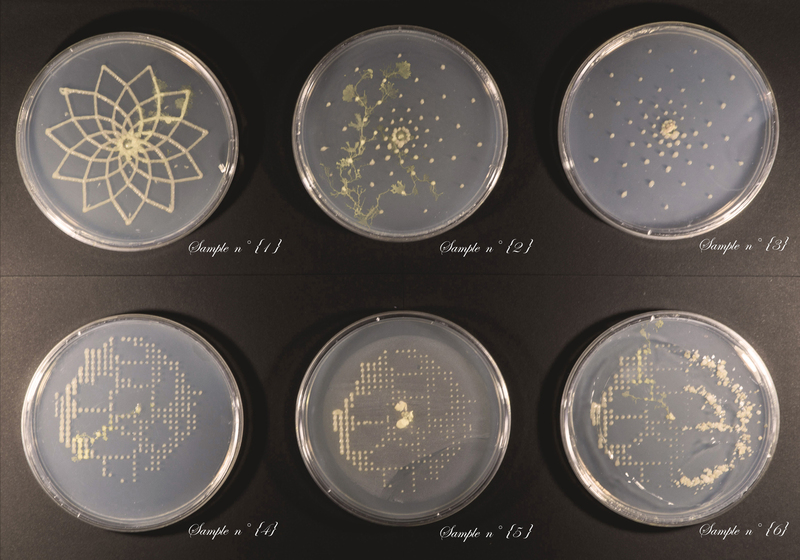 Interactions between Biological and Digital computing, in the forms of Slime Mold and 3D printed architectures. How do biological entities and digital algorithms relate to each other? How could the study of such interaction be visualised? And what would be the applications and the implications which could derive from such a study? Which disciplines could be affected? Over the past few decades, biology has entered the collective debate more than any other science. We’ve been learning that organisms, being organised informations, can be manipulated, and their features can be combined to perform specific functions. Looking at this potential from a designer’s perspective, we can not be careless about the contribution of scientific advancements that enable a paradigm shift of the design tools, changing them from a system of representation of a product to a direct materialisation of the product through novel specific manufacturing processes. Like for instance 3D printing. This, by defining a new balance between the autonomy of the process itself and the will of the designer. Five different processing-based softwares and a related interface were developed (Tommaso Casucci & Mirko Daneluzzo), to allow the users to easily define the desired patterns, and export the related G-Code to the hacked 3D-printer. In order to better analyse the interaction of the P.polycephalum with the printed patterns, we created an image resulting from the overlap of the tim-elapse frames and describing the way in which the slime mold explored different paths. At this moment we’re trying to draw initial conclusions about the experiment. You’re welcome to join the discussion, by using the comment section on Vimeo. For more information, please check an article/report I wrote on the Waag blog.